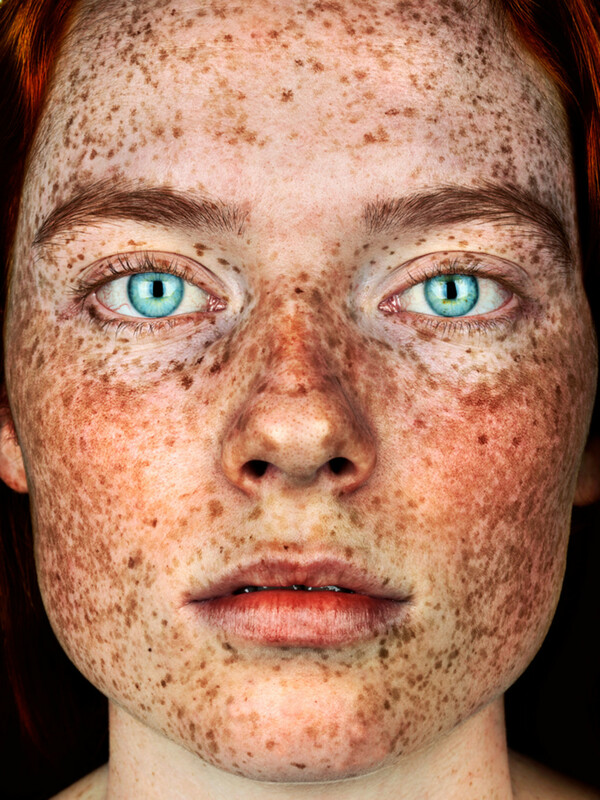 London-based portrait photographer Tom Oldham won’t rest until he has photographed all the faces on the planet. In his latest series, The Last of the Crooners, Tom features a group of jazz musicians right at his local pub, The Palm Tree, in East London. Using his H6D-100c in combination with the HC 2,8/80 and HC 2,2/100 Lenses, The Last of the Crooners was recognized by the World Photography Awards as the winner of the portrait category in their 2018 competition. A long-time regular at The Palm Tree, Tom had been prepping for this shoot unknowingly for almost 20 years. Despite the neighborhood’s gentrification and other changes that London has seen, the pub’s charm, with its red velvet drapes, gold-patterned wallpaper, and jazz tunes, has always remained a constant. For Tom, the weekend performances of the live jazz band set a melancholic tone that invoked nostalgic sentiments, creating an appreciation for the present despite the inevitable changes of life looming in the distance. Tom was aware that life wouldn’t always look like this, so he felt it was important to document this scene in all its glory before it was overcome by its many years. With the best of intentions, and even as a regular at the pub, Tom had to approach the project sensitively. With trust in place, the landlord and landlady gave their permission easily and helped to encourage the musicians, but it took Tom multiple visits, ensuring everyone that his intentions were genuine before he succeeded in capturing these portraits. With a lot of preparation, including lighting and posing the subjects very deliberately, the shoot itself only took two days. This project demanded quality and a timeless feel, so I used the H6D-100c and mostly either the HC 2,8/80 or the HC 2,2/100, the latter being one of the most world class lenses available. The tonal capabilities of these files enable the images to withstand a lot of flexibility, especially since they were deliberately under lit. We got the shape right and then lifted the files in post, as though the subjects were emerging from the dimly lit shadows. Retouchers love Hasselblad files! Hasselblad Lenses are next level, which allow the files to have a latitude and tonal range that enable portrait photographers to use light in a far more advanced way. These are the elements that make for competition quality imagery. British portrait photographer Tom Oldham has photographed "all sorts of talented folk" around the world. Finding his calling at the ripe age of 21, some of Tom's biggest works includes Eldmodur, featuring Icelandic crossfit athletes; The Herder Boys of Lesotho, his proudest series; The Longest Day, where Tom stayed awake for 40 hours and shot one portrait per hour. Check out his compelling portraits here. In 2016, Brock Elbank photographed 12-year-old Daisy Trinder for his series, Freckles. Two years later, Brock and Daisy meet again to create a stunning follow-up portrait of the Australian girl at 14 years old.